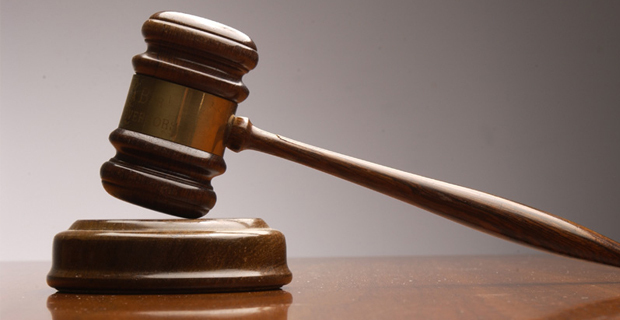 An unemployed man has been sentenced to 3 years imprisonment for stealing a television set worth $450. Timoci Bulewa has been convicted of one count of aggravated burglary and one count of theft. High Court Judge Justice Vincent Perera while delivering the sentence said the offense of theft carries a maximum penalty of 10 years. Due to Bulewa being a first offender and since he had saved the courts time by pleading guilty to the offenses, he will be receiving a partially suspended sentence. The man's sentence 21 months will be suspended for 3 years.